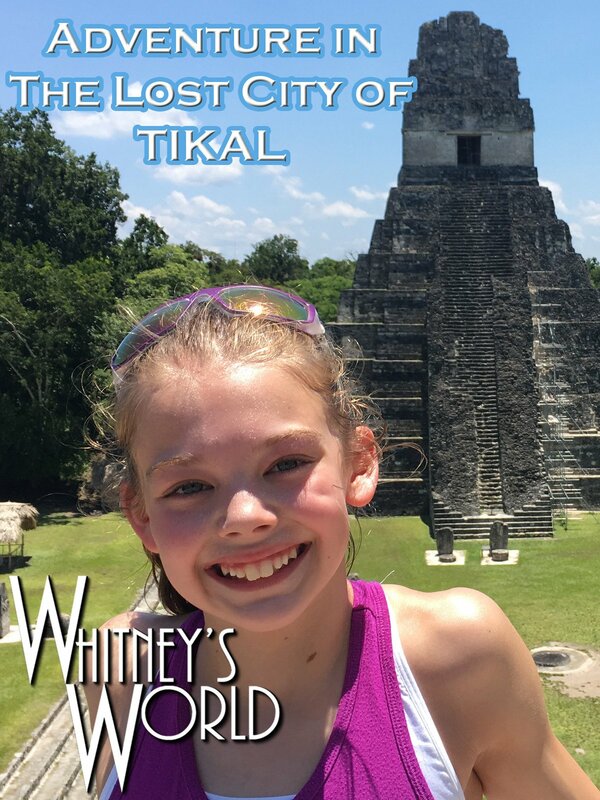 Whitney and Sterling explore the ancient lost city of Tikal as Whitney does gymnastics on the tops of the pyramids. The ancient ruins of Tikal are amazing! But, look out for the giant grasshoppers!